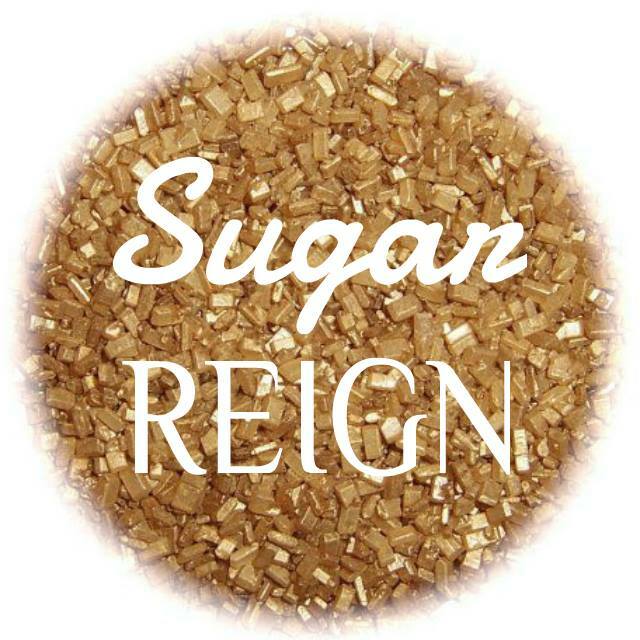 We are so excited to announce Sugar Reign, a boutique for the trendy, fashion-forward queen, as a Miss Teen America Sponsor! 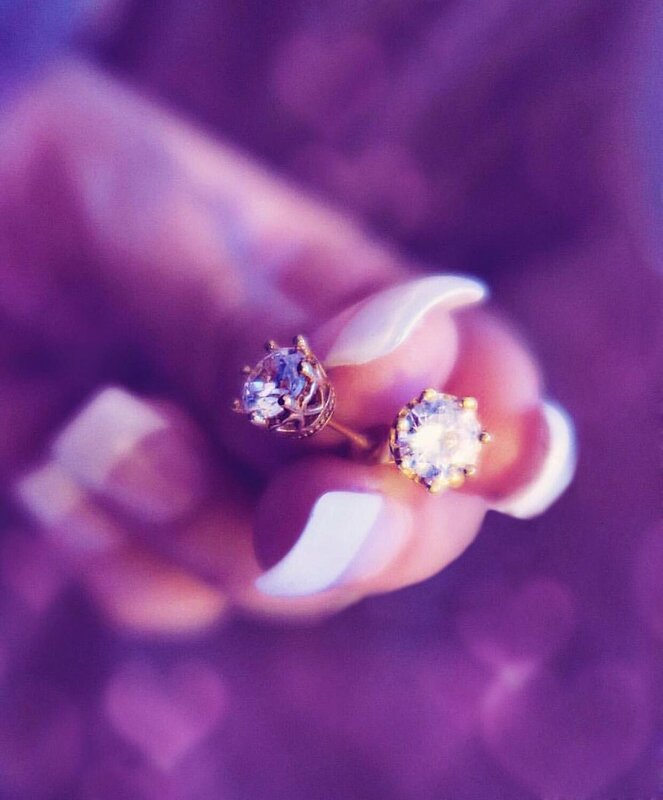 The Miss Teen America 2017 Top 5 Finalists will receive Crown Earrings and the 2017 Miss Teen America will receive her very own Reign Sweatshirt! But that's not all, each Miss Teen America Contestant will receive a special discount of 50% off in their Welcome Bags at Nationals!